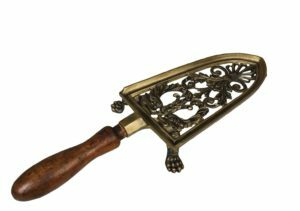 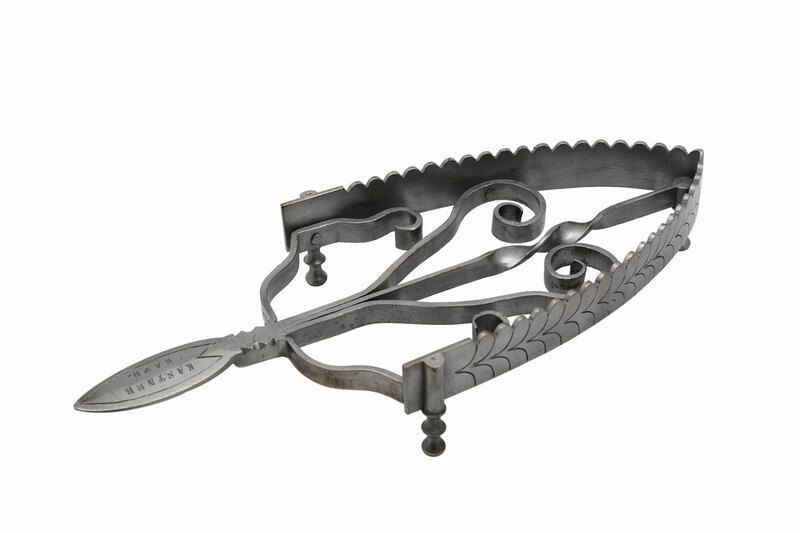 The trivet collection represents an incredible universe in itself and it is amazing that such a vast part of history is a completion to another universe: the pressing irons. 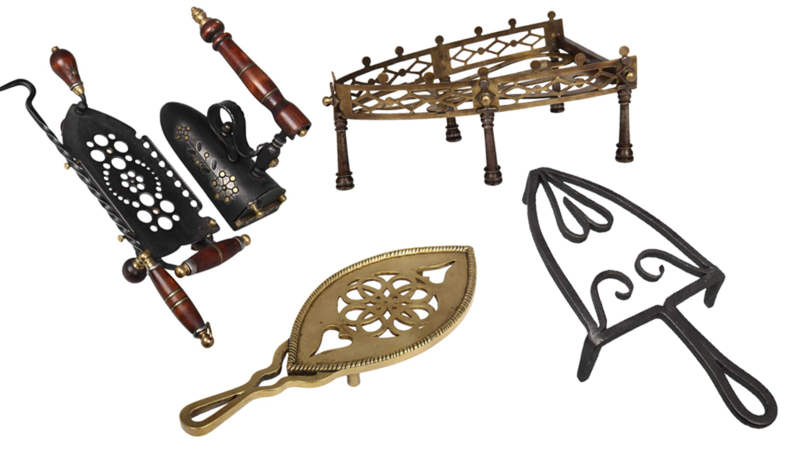 In 2016, it was pronounced as a world record, and since then other items have been added, therefore today we count over 15 000 pieces. 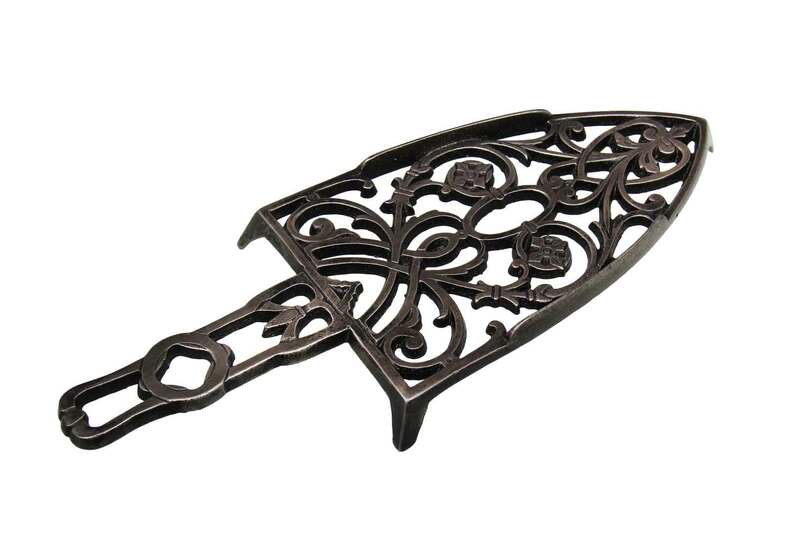 The main purpose of the trivets is to prevent contact between a heated object, like a pressing iron, and the surface or fabric underneath it. 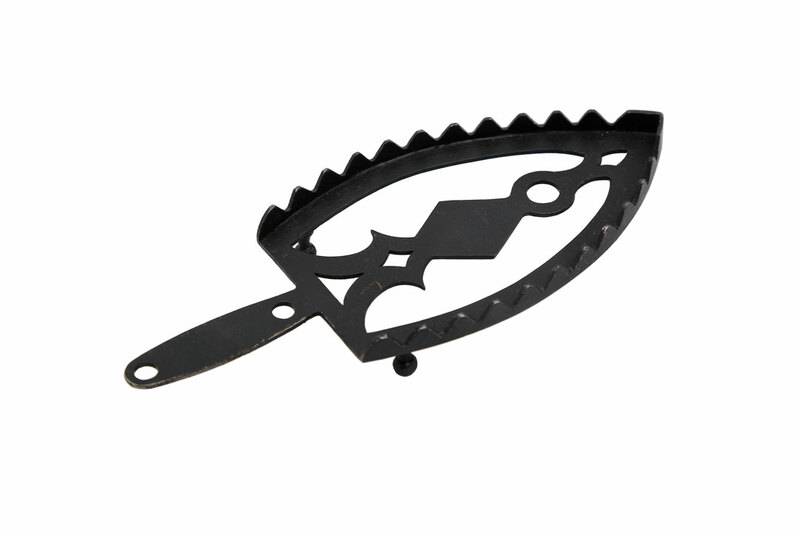 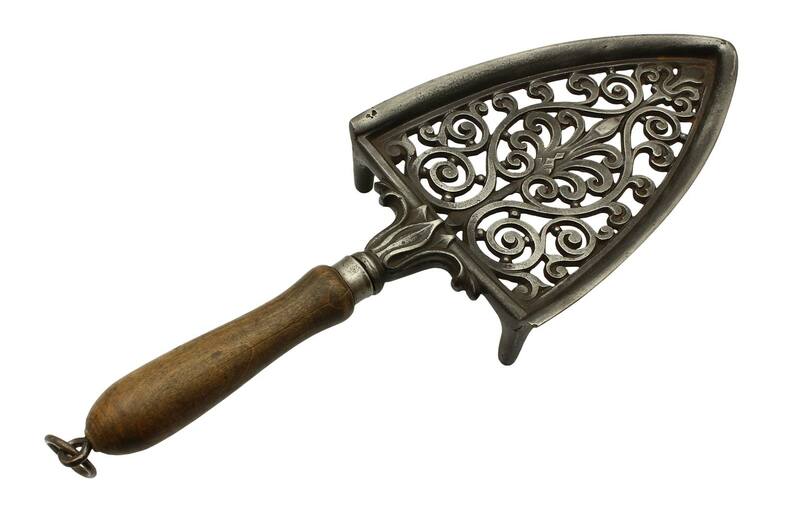 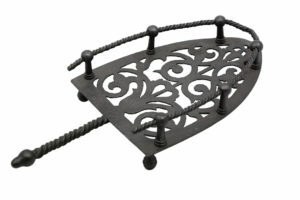 Some trivets were made in specific sizes and shape in order to fit a particular pressing iron. 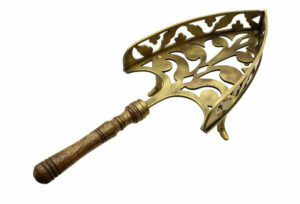 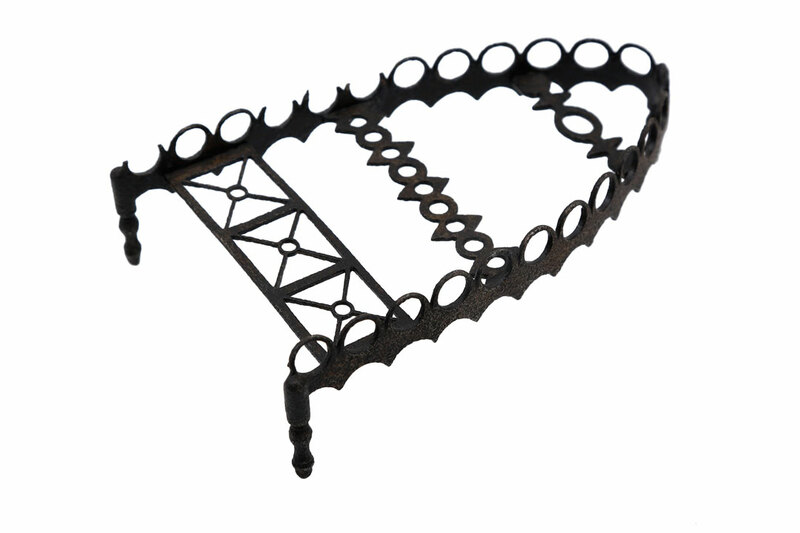 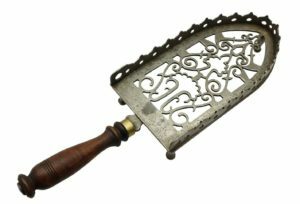 Manufacturers often created their own trivet which could be sold with a matching iron as a set. 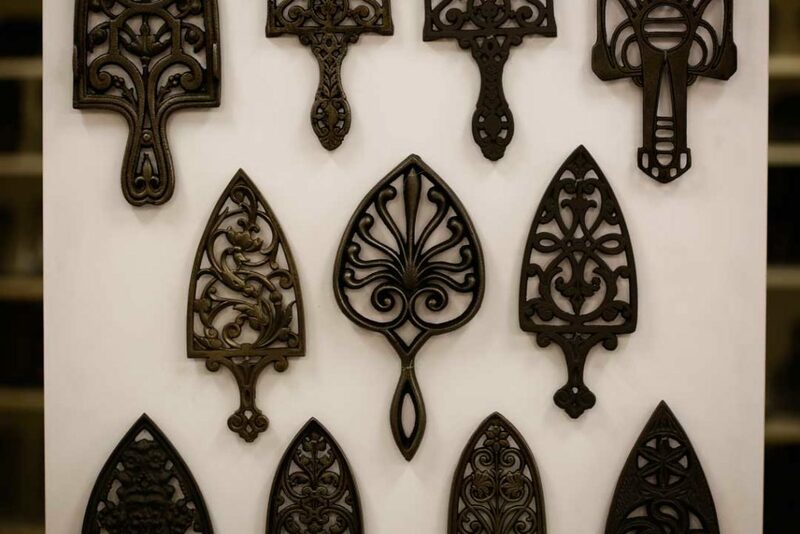 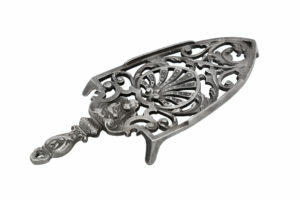 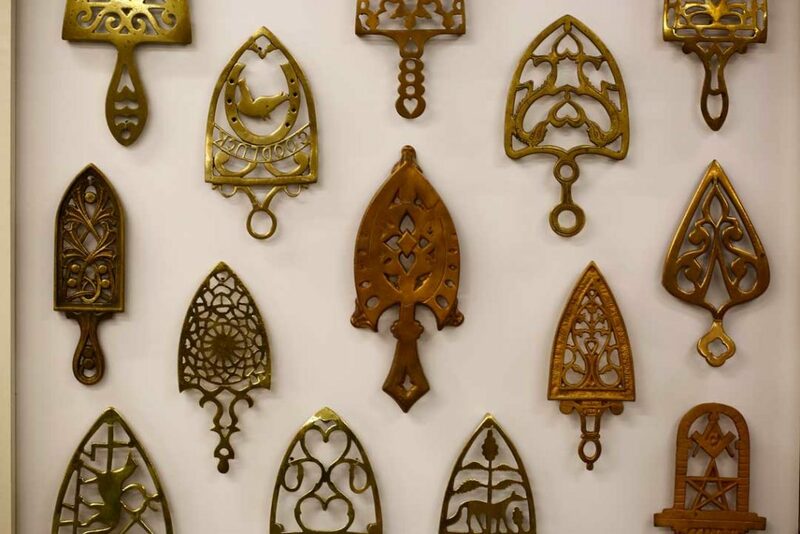 Other trivets were made so that different irons with different shapes or sizes could be place on it. 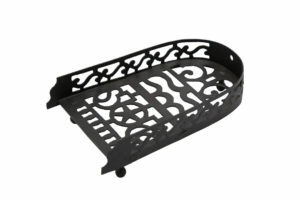 The purpose is the same, to protect the sole from getting dirty and the table or cloths from getting burnt, but one was not conditioned to buy another trivet when changing an old pressing iron. 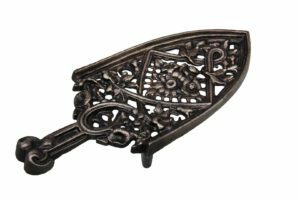 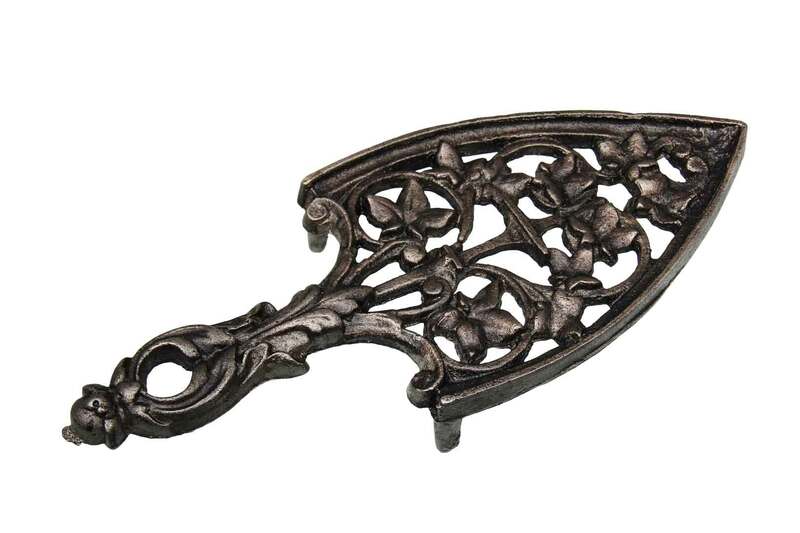 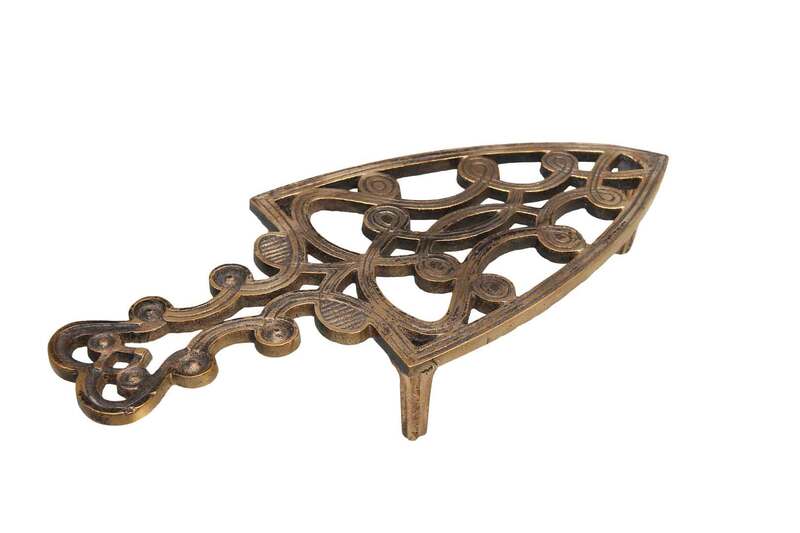 The trivet collection has an importance in itself as the visitors can discover that the trivets were often ornamented and also had an esthetic role. 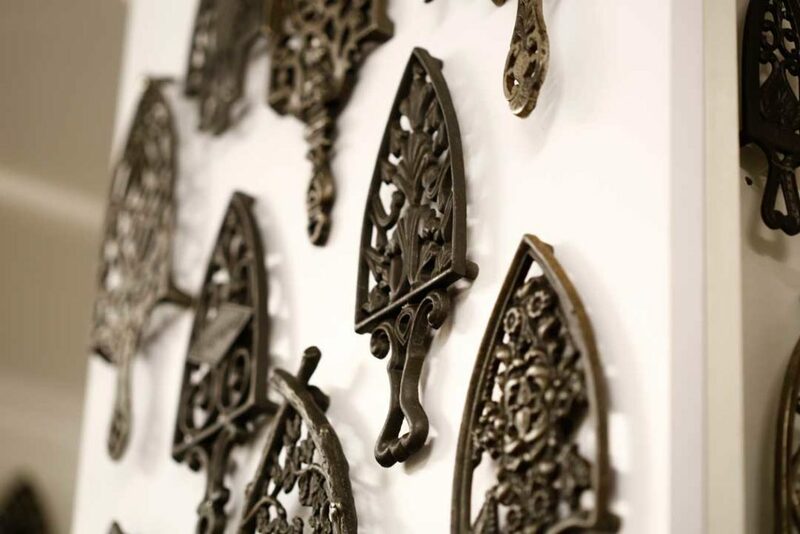 Also, the trivets section completes the pressing iron collection and together they recreate the big picture of the forgotten history of humans, their relations with each other and with the society being at the same time the missing puzzle piece from the history of fashion.